At 1st Lake Properties, one of our primary goals is to make apartment living a pleasant and worry-free experience for our residents. We are strongly committed to customer service for our most important customers, our residents. As part of our customer service commitment to you, our residents, we are constantly updating our communities. Here is just a partial list of the work we have done recently and work that is ongoing. Lemon Tree Apartments: We have modernized each apartment with new washers and dryers for your convenience. The new exterior siding, roofs, pool deck, landscaping, and signage create a bright new look for the community. Lost Bayou Apartments: Wow, doesn’t the community look just wonderful with new siding, roofs, pool deck, landscaping and signage? And how about those new washers, dryers, and sun-rooms in each apartment, really worth the rate! Flowergate Apartments: We have really spruced up the community with extensive landscaping and major exterior updates. Don’t they look great? Fox Run Apartments: We know you like our new exteriors, exterior lighting, landscaping, more parking and new signage. The Gallery Apartments: Just take a look at the exterior. Renovations are complete with fresh paint, carpentry and more, don’t they sparkle? Millstream Apartments: Don’t you just love the significant exterior improvements that we’ve made. Wait until you see the new railings and panels. 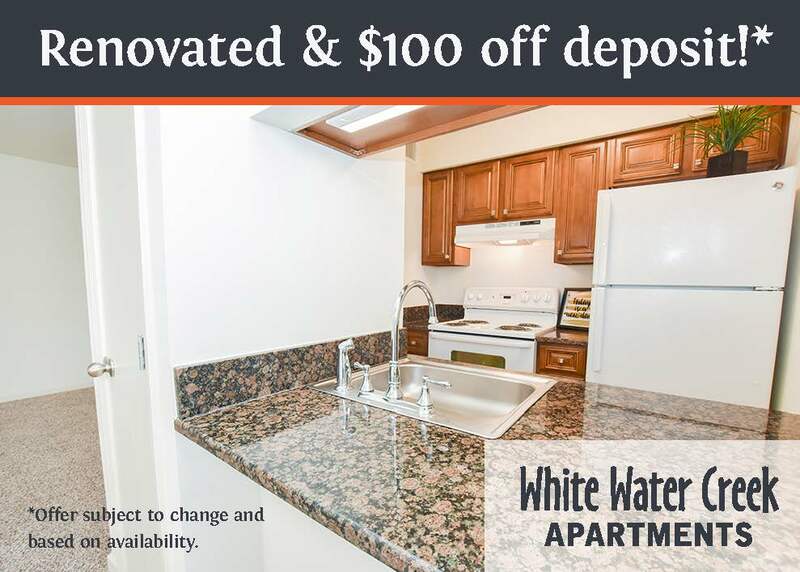 Northbridge and Lanai Apartments: We have completely refurbished each apartment. They just look great with new cabinets, countertops, appliances, washers and dryers. The exteriors have taken on a whole new look too, with new cobble stone pool decking, new landscaping and a new pool surface at Lanai. Sugar Mill East and Sugar Mill West Apartment Homes: We’ve enclosed the balconies, added more parking, and have given the community a new look with not just a paint but new signage, a new office, a new pool area and new landscaping. Crossroads Apartments: Your community will soon look even better with enclosed balconies, more parking, exterior renovations, new signage, a new office, new pool areas, and new landscaping. Frenchman’s Creek Apartments: We are always working to make your apartment living better. In fact, we’re completing new carpentry, painting, landscaping, pool and deck work. We know you will enjoy your new washers, dryers and sunrooms. Spring Brook Apartments in Baton Rouge: We are doing extensive work to improve your community. We painted the exterior within the past few months for a fresh new, eye-pleasing look. We are currently in the process of renovating our office and clubroom and are completely overhauling the fitness center with new equipment to be installed soon. Future plans include additional landscaping and parking lot refurbishing. Willowood Apartments: We have just started working on new roofs. Premises Apartments: We only have a few finishing touches left and it is truly a community transformed! The exterior looks totally different with all patios and balconies closed in. Residents are enjoying the extra square footage of the sunroom and love the convenience of the washer and dryer. Turtle Creek Apartments: We are working on the exteriors to capture the signature look of 1st Lake Apartments, something we know our residents enjoy. The Breakers Apartments: We are currently working on major exterior improvements to improve your community, with new painting and wood replacement complete. Don’t you like the new gazebo and lighting? The new irrigation system will be up and running soon and we are scheduling new landscaping and new parking improvements. As you can see by this extensive list, our investment in resident satisfaction is significant but we won’t stop here. 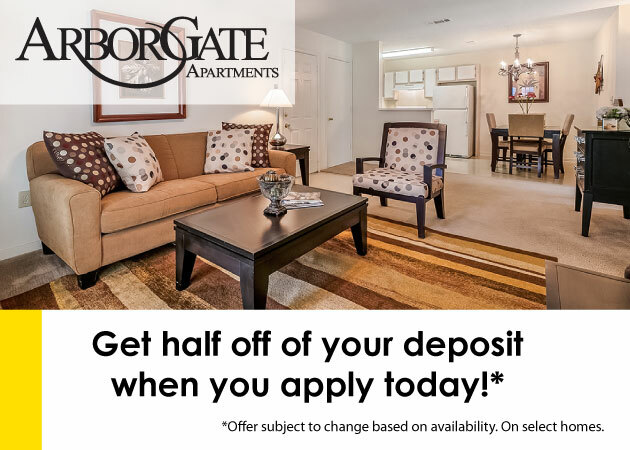 We don’t just rent apartments; we help our residents build satisfaction in their housing and lifestyle choices. If you have any ideas on how we can improve our properties even further, please let us know. Your feedback is important.